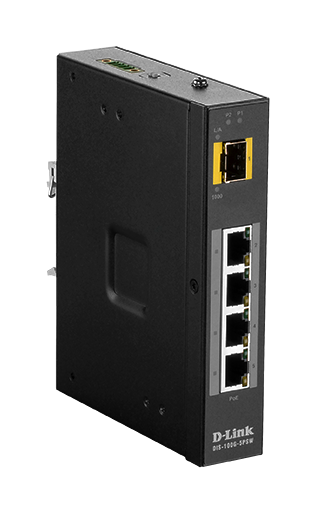 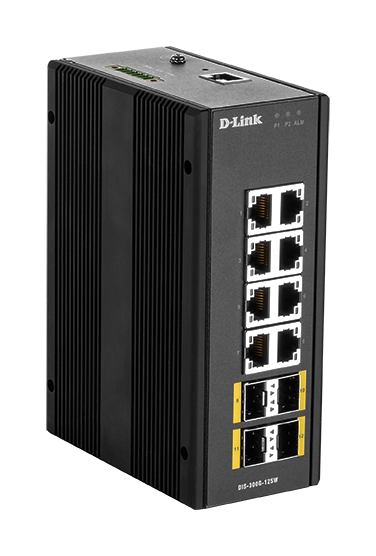 For the core of your network, the DIS-700G-28XS features user management interfaces and provides diagnostics, security and controls to shape your managed network needs. 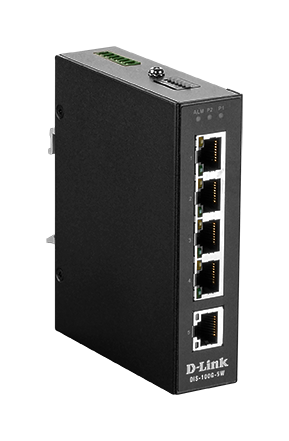 Designed with 24 x SFP ports and 4 x 10G SFP+ slots (1G SFP backwards compatible) to suit a range of devices and network layouts. 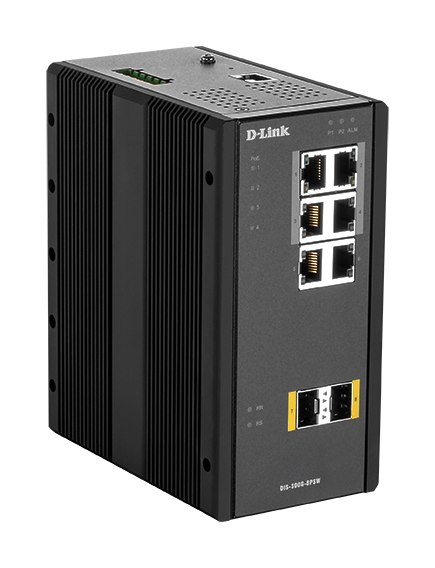 Certifications for vibration, shock, free-fall, and electromagnetic compatibility to maximise network uptime in a variety of deployment environments, including smart city surveillance, factory automation, and outdoor wireless networks. 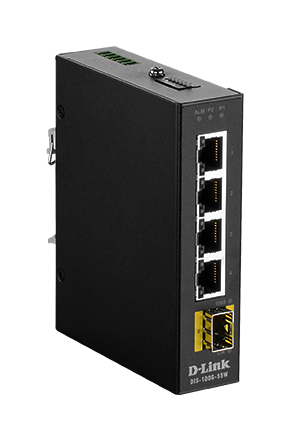 Operates effortlessly in a range of industrial and harsh environments in temperatures from –40°C to +75°C.